the MUST HAVE bag for every wealthy fashionista. Carrying a price tag of up to $150,000 & also that infamous waitlist the average Joe’s only chance to see this bag is in a magazine. 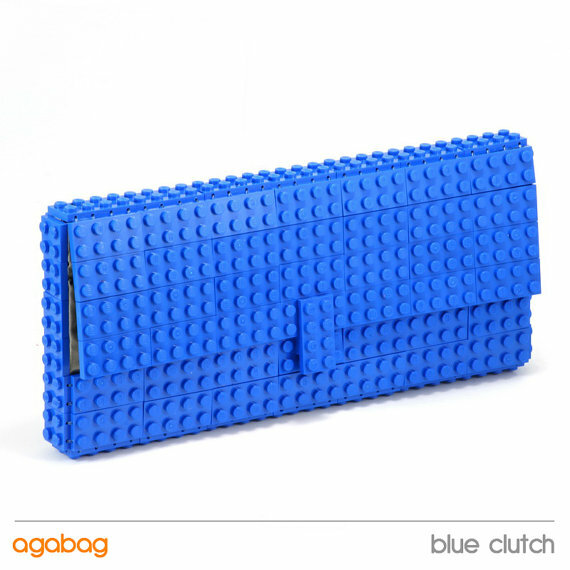 Esty shop owner of Agabag, Agnieszka Biernacka, has created a fully functional “Lego Birkin” which was her tribute to the Hermés Birkin bag at a much affordable price tag . 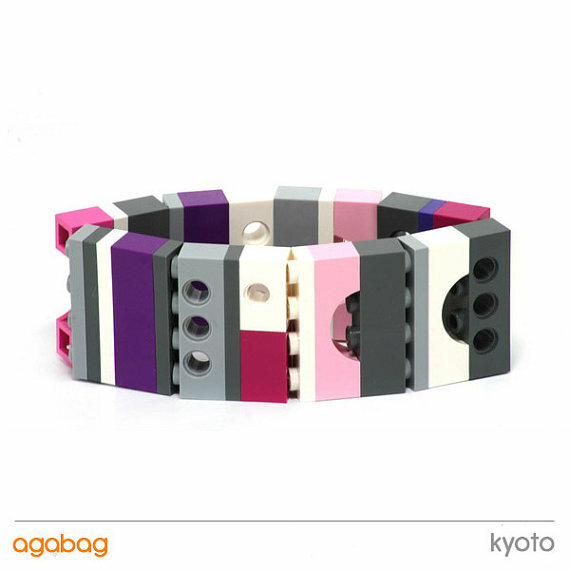 For $400 you can choice your own colors and silhouette for your own Birkin-inspired bag made from LEGOS which was created to stand everyday use. Is $400 still too expensive? 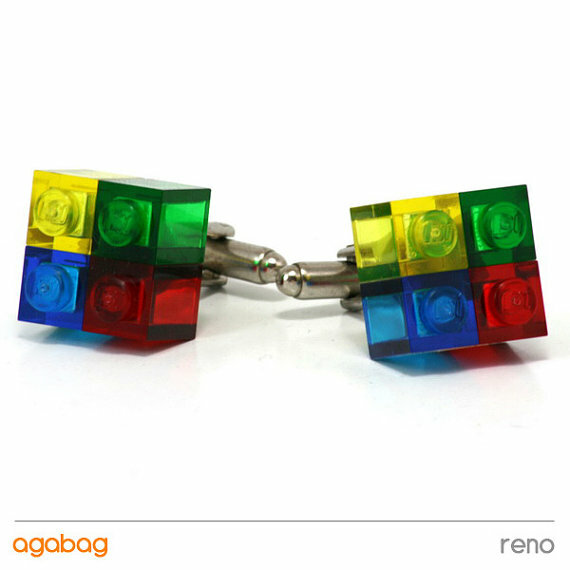 Check out her Esty shop – she makes LEGO clutches and jewelry that retail for under $200. 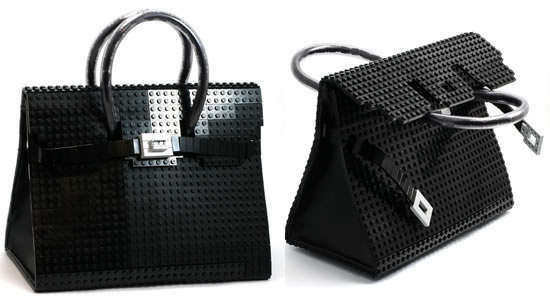 What do you think about the LEGO Birkin? These are amazing. And so original ! 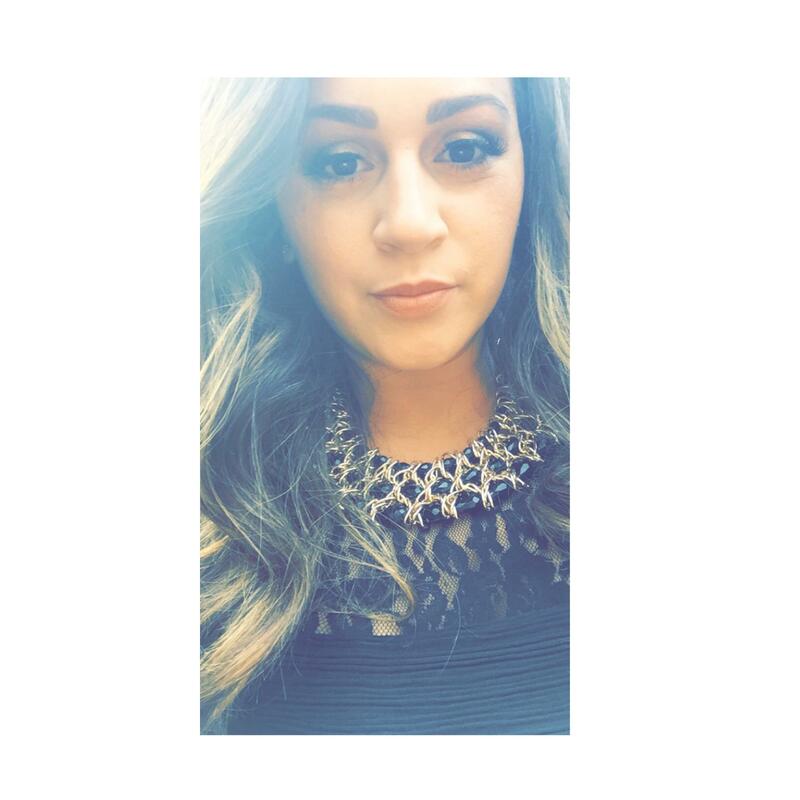 She is a genius! I might just need one, how great!!!! I love this, it’s a fantastic! What a great discovery.